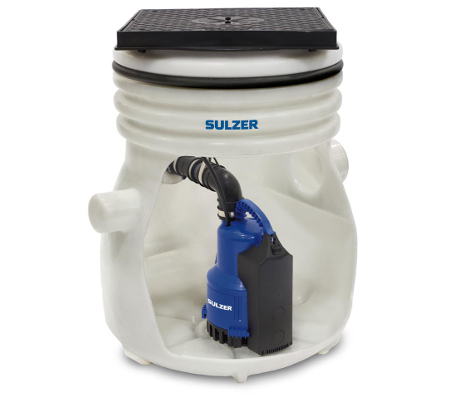 Sulzer abs Piranhamat flood-proof lifting station for the automatic removal of sewage from areas below the back-wash level in accordance with DIN 1986. 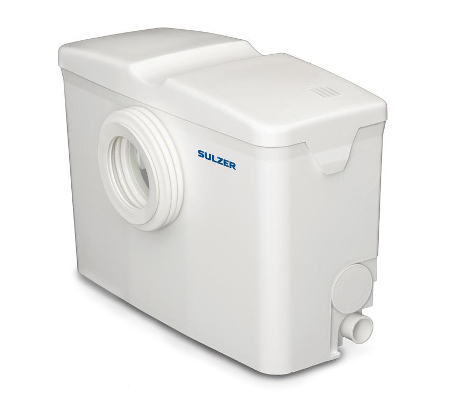 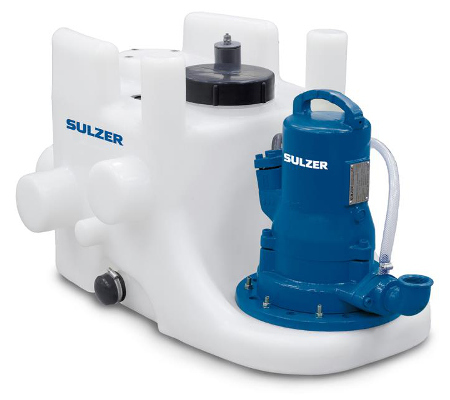 Ideal for effective sewage removal from apartments, large buildings, and for new or renovated structures, the robust Sulzer abs Piranhamat is designed for low or no maintenance, and can operate with heads of up to 27 m. A variety of inlet port sizes DN 50/100/150 increases its compatibility. 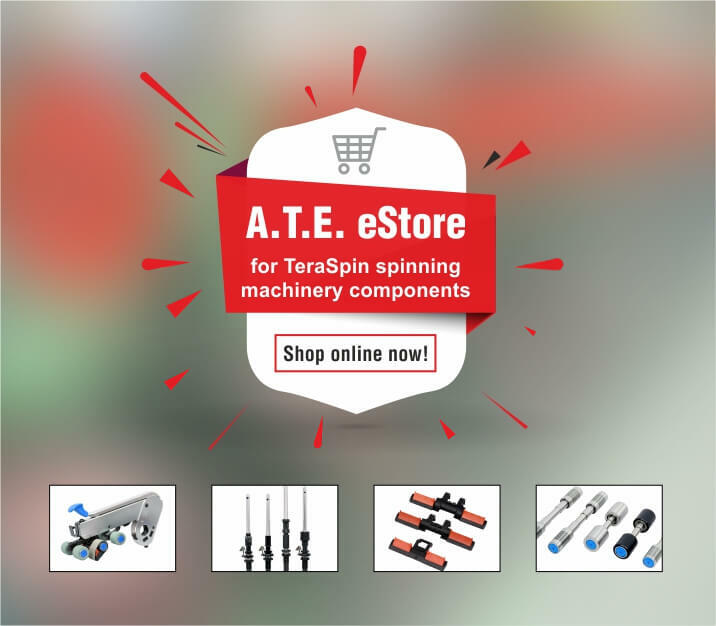 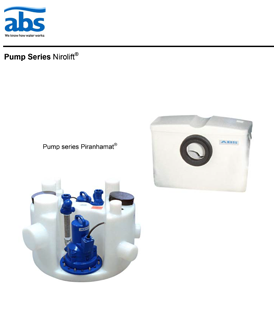 Coupled with a simple discharge line connection (by means of the patented quick-coupling system), this makes the Piranhamat a pump that is well-suited for portability.